Catalina Island and Avalon, a sunny village just off the southern California coast. It seemed the perfect place for R&R over Memorial Day weekend, with the new young woman in the judge's life. But what he stepped into was gang violence, civil disobedience, bitter rivalries, infidelity, and even murder, ripping the social fabric of the small town asunder. 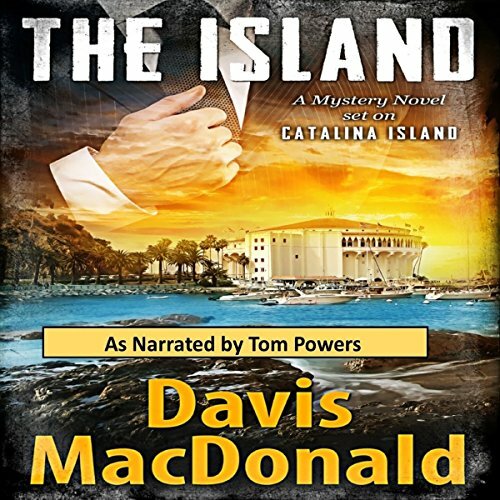 From Avalon's yacht club, through its alleys, sidewalk cafes, and swank watering holes, across its private beaches and beyond, to the airport in the sky, and the party cruise ship sitting offshore, the judge tracks a shadowy killer. And as the town is forced to fight for its very existence against overwhelming odds, the judge finds his romantic relationship compromised by an old flame, forcing him to examine and re-define his own past, before he can risk a new future. Highly recommended this book. Well written and the narration is amazing. Tell all your friends! !